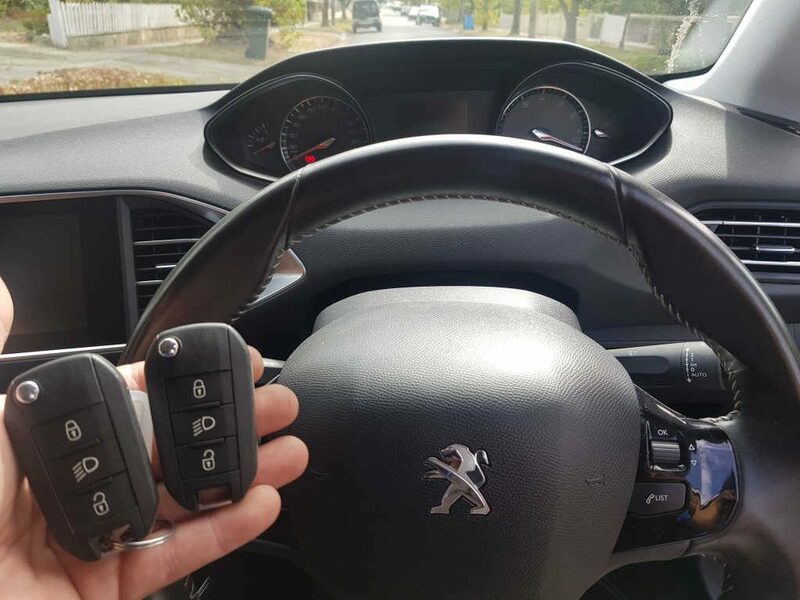 Genuine spare key supplied, cut and programmed for 2015 Peugeot 308 located in Kew. After purchasing the car from the dealer with just a single key, this owner made it a priority have a spare done, just in case! 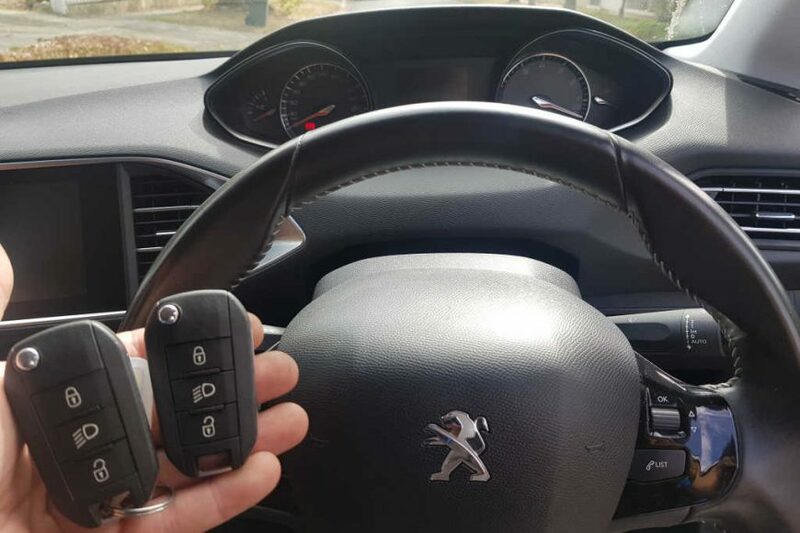 We stock most popular Peugeot keys and make the whole key replacement process very fast and straight forward. Don’t have the vehicle security pin/code? Not a problem, we can arrange to get it for you.